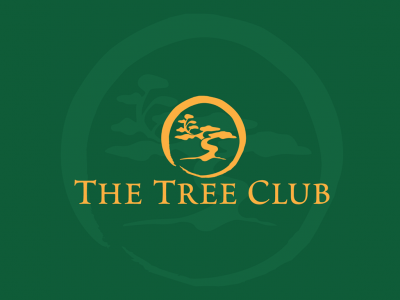 The Tree Club is San Diego's #1 patient voted dispensary! Come and see why today! We are the best dispensery In the South Bay. No one can compare with our flower. We offer all top brand edibles and CBD products.Come see us today! 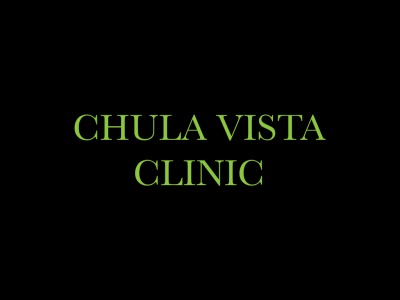 We are Chula Vista's go-to medical marijuana dispensary! 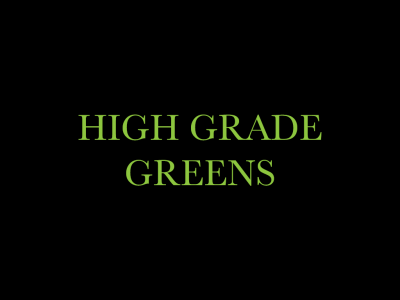 We offer a large range of cannabis products. Stop in today! 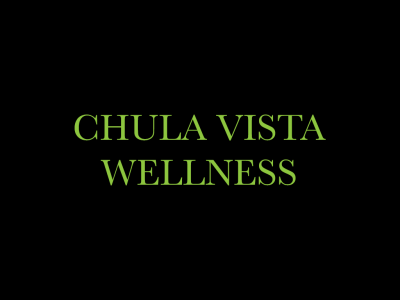 We are Chula Vista's premiere dispensary, offering an unbeatable selection of award-winning products. 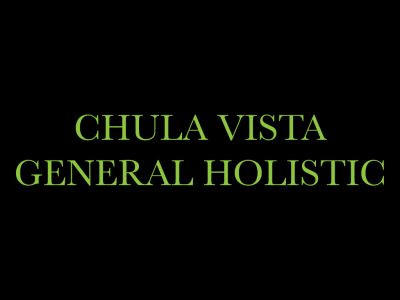 At Chula Vista General Holistic, we provide the highest quality products and the best patient service in town.